Day 7: For the love of Pets. We all love our furry little friends and it is the season for giving, so why not have a few ideas for your special pet. We will focus on the two main domestic pets that includes dogs and cats. Whatever style your pet prefers, you fill find something here that might just strike their fancy. 1. 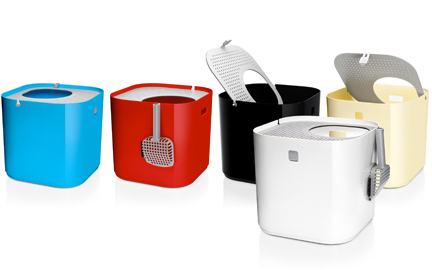 ModKat Litter Box by Modproducts. Add some secrecy to the kitty business for only $179.00. Find it here. 2. 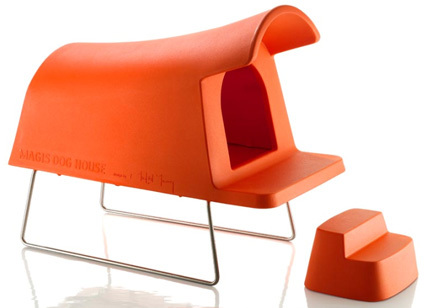 Magis Dog House by Michael Young. $849.00. Have all the neighborhood pets drooling over this, get your pet this here. 3. 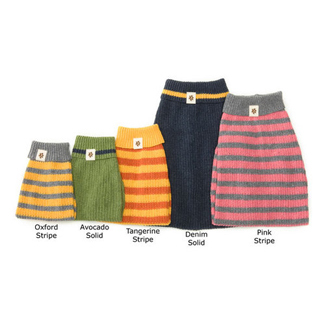 Reknitz Earth Friendly dog sweaters for small breed. $38.00. Found here. 4. Unleashed Life High Rise pet dish $38.00. Found here. 5. Blueberry Turffle Harness by Lola & Foxy $36.00. Found here. Happy Saturday! Which one of the picks above would your little fellar love? 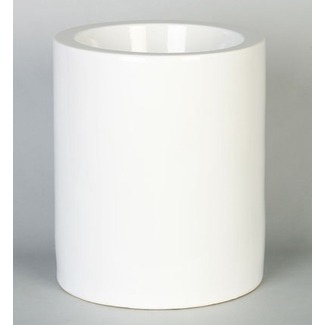 I am digging the high rise pet dish!